In an agent’s environment, the most difficult problem to solve is the attack from a platform against the agents. The use of software watermarking techniques is a possible solution to guarantee that the agents are properly executed. 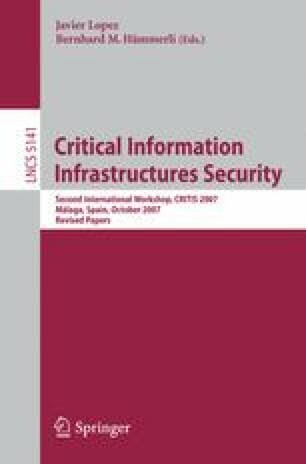 In this paper we propose these techniques in an Intrusion Detection System (IDS) based on agents. To achieve this goal, we propose to embed a matrix of marks in each transceiver of the IDS. Moreover, we include obfuscation techniques to difficult a possible code analysis by an unauthorized entity.